Winter wedding at the Bombay Banquet Hall in Ontario California with Chris and Shefah. Pictures in the Park with this new and wonderful couple, we enjoyed the cool winter weather with a warm sun in California. 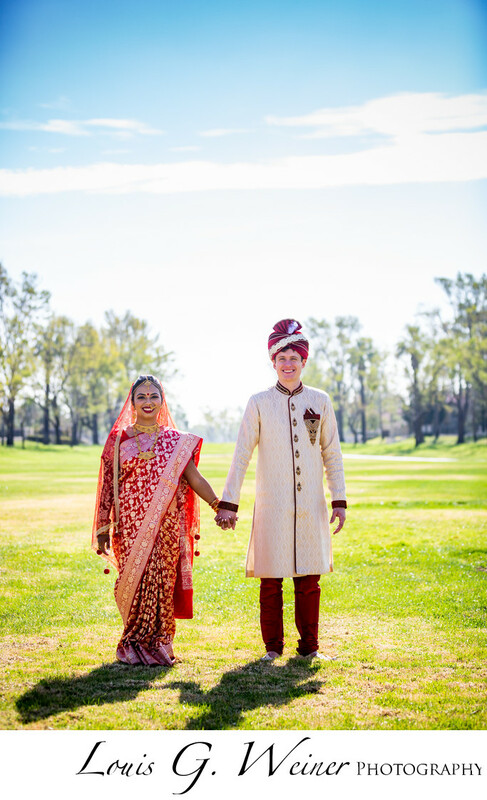 Indian clothing has such beautiful colors and stylish clothing, I do so love Indian fashion The pure joy these two share being together, this was a truly special wedding day. Location: Bombay Banquet Hall, 405 N. vineyard Ave. Suite G, Ontario CA 91764.